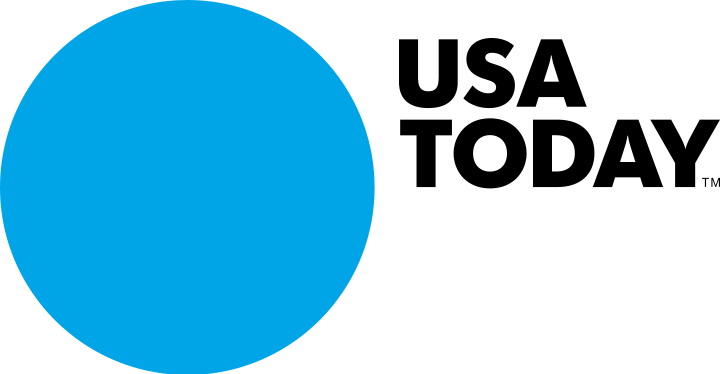 If you are not following us yet on LinkedIn, you might not have heard--Halpern Financial has been all over the news with advice to start the New Year! Get a clear picture in your mind of the outcome of your resolution, says Ted Halpern, founder of Halpern Financial Inc. in Ashburn, Va. “That clear vision will push you through the tedious or difficult times and give you the urgency and purpose to try again if you go off course,” he says. Wealth Advisor Melissa Sotudeh,CFP(r), shares her advice from a financial planning perspective: "You can control your income tax bracket to some extent by maximizing salary deferrals — for example, by putting as much as possible toward retirement accounts like 401(k) and IRA plans and thereby lowering your taxable income. Otherwise, you need to be as tax-efficient as possible as you save for college, retirement or other goals." 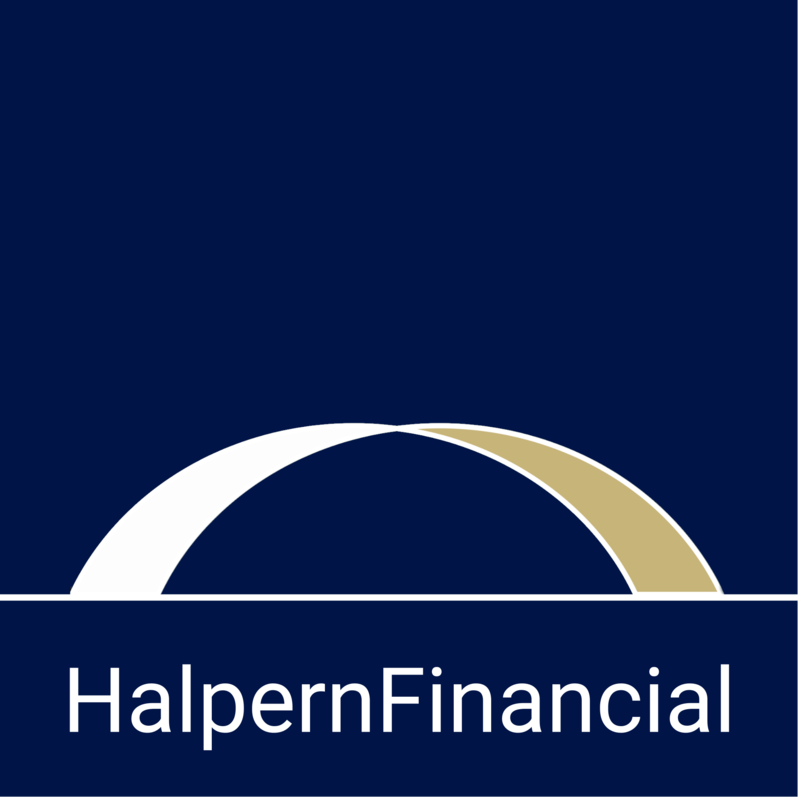 Follow the Halpern Financial LinkedIn page!